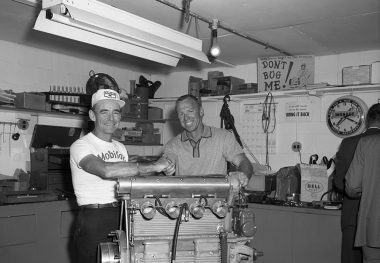 CLINT BRAWNER was one of racing’s most successful chief mechanics, winning 51 races in the National Championship race series from 1953 through 1969, including the 1969 Indianapolis 500 with Mario Andretti. 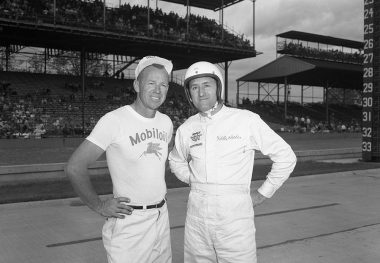 Brawner-prepared cars owned by Al Dean won the first four Hoosier Hundreds (at the Indiana State Fairgrounds) with drivers Bob Sweikert in 1953 and Jimmy Bryan in 1954-56. 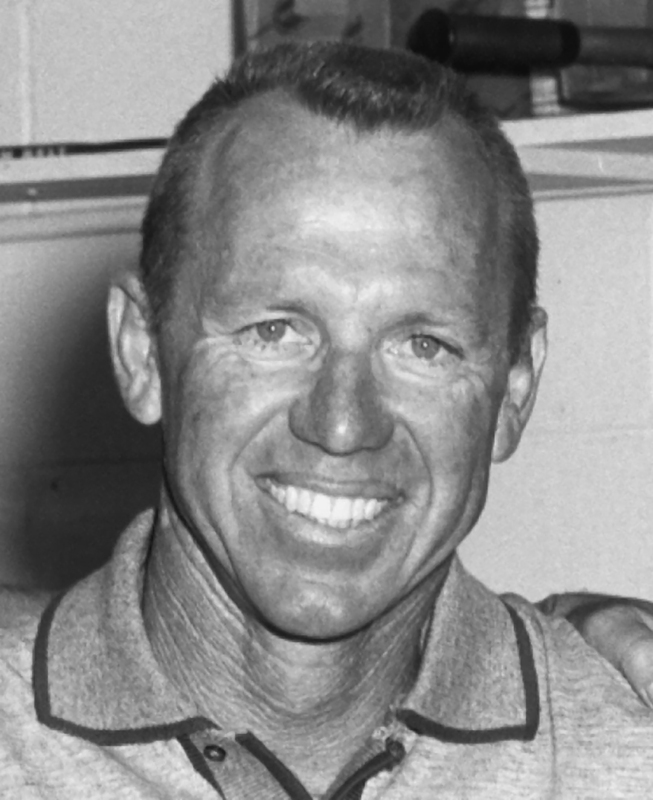 Bryan won 19 races for Brawner and Dean from 1954 through 1957, capturing the National title in 1954, 1956, and 1957 and finishing as runner-up in 1955. 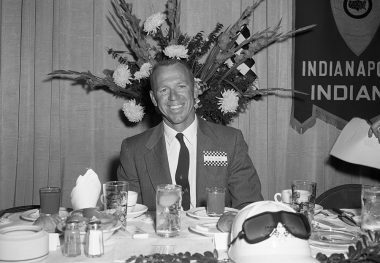 In 1957, the trio earned international attention by winning the invitational 500-mile Race of Two Worlds at Monza, Italy. After two seasons with a young A.J. Foyt (1958-59), Brawner and Dean teamed with Eddie Sachs for three years, winning three National Championship races and earning the pole at Indianapolis in 1960 and 1961. Three more National Championship titles came with Andretti in 1965, 1966, and 1969, with second-place rankings (in both cases the title slipped away in the very last race) in 1967 and 1968. 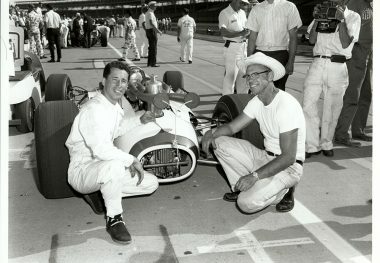 Brawner’s top finishes at Indianapolis came with Bryan (second in 1954 and third in 1957), Sachs (second in 1961 and third in 1962), and Andretti (third as a rookie in 1965).